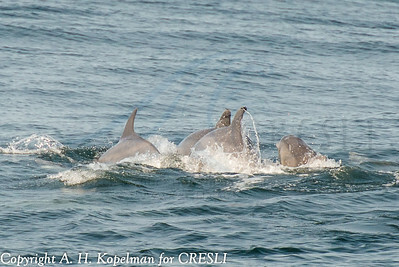 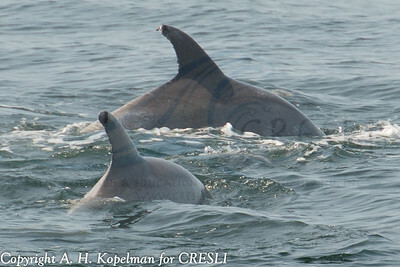 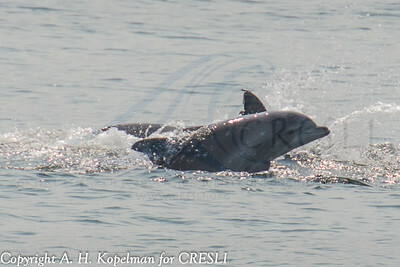 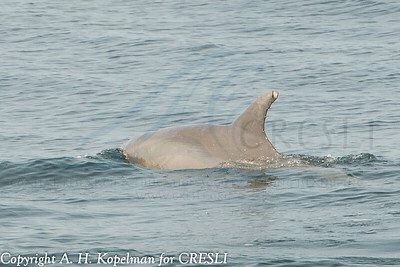 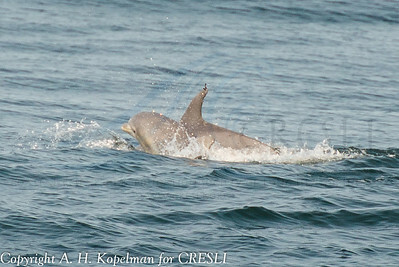 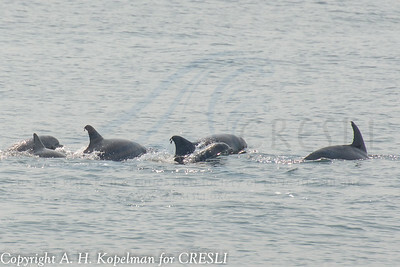 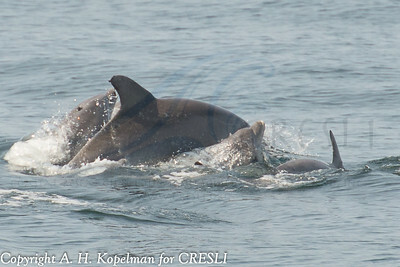 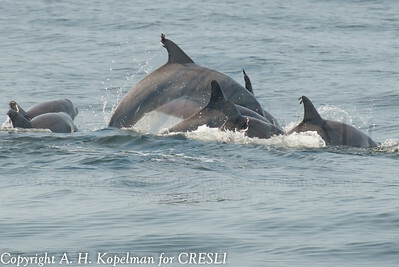 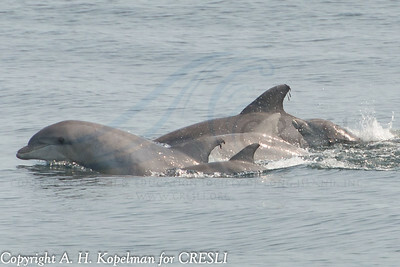 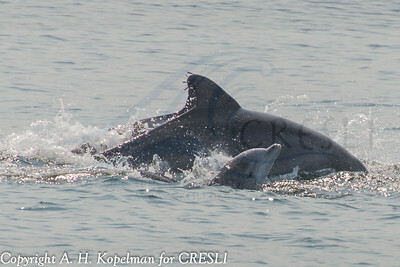 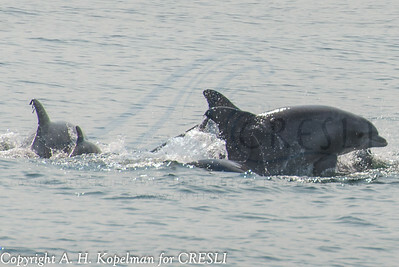 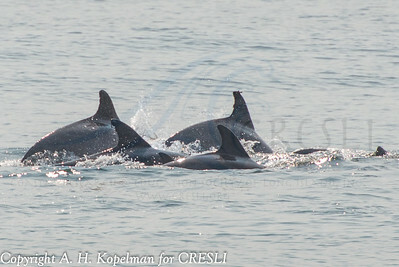 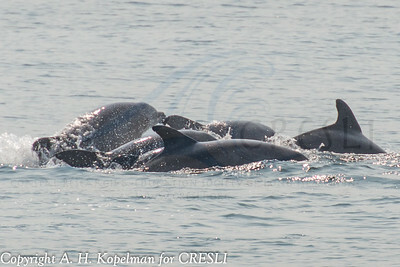 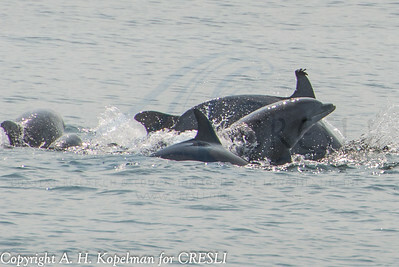 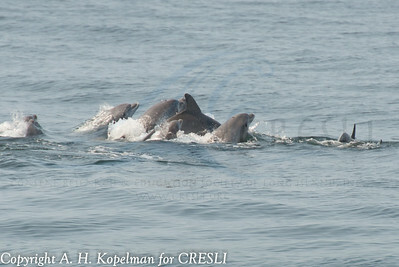 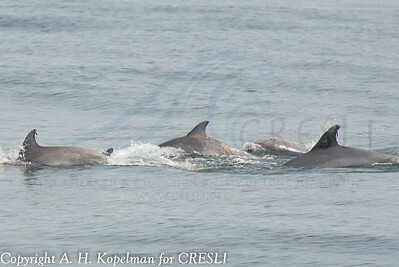 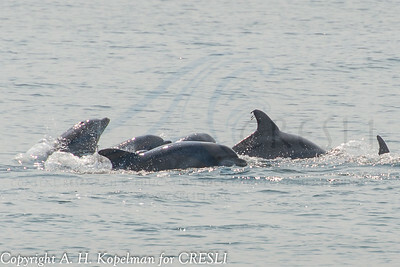 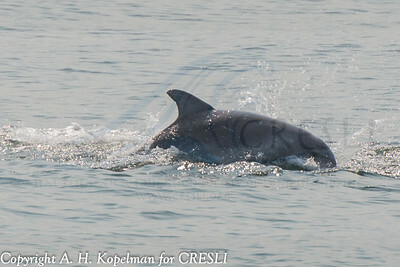 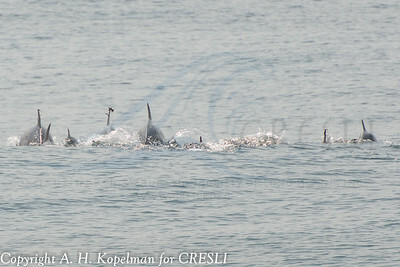 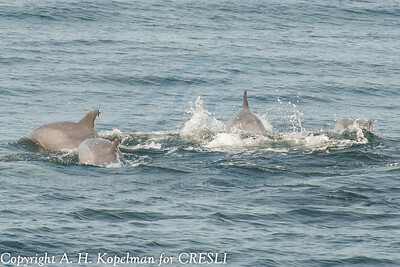 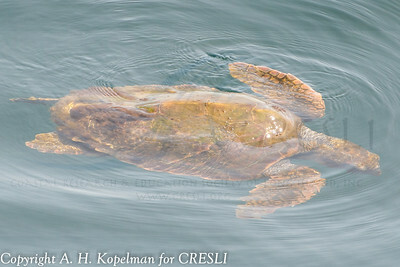 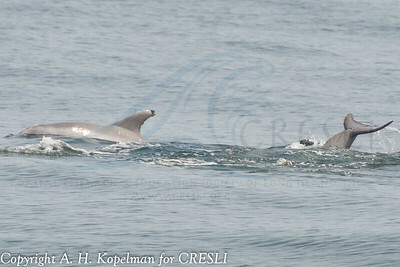 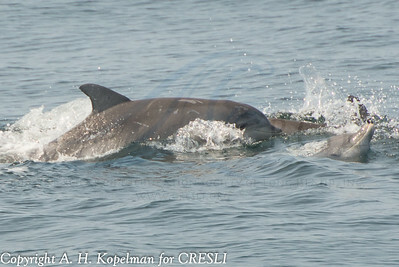 CRESLI, the Coastal Research and Education Society of Long island (http://cresli.org), an non-profit research and education organization with the following mission: To promote and foster understanding and stewardship of coastal ecosystems through research and education. 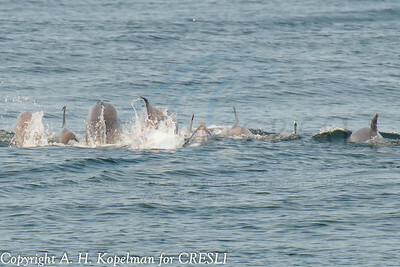 I am CRESLI's president and am also a professor and population ecologist, studying the populations of whales and seals in the waters of NY. 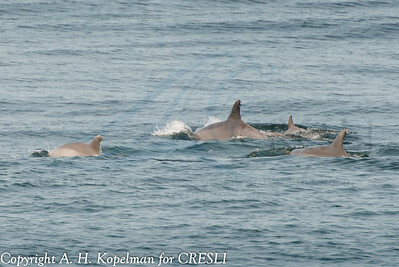 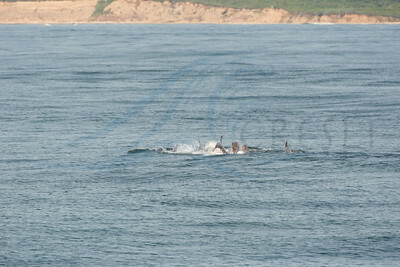 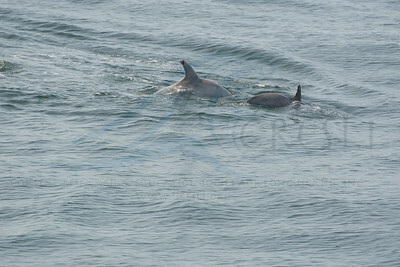 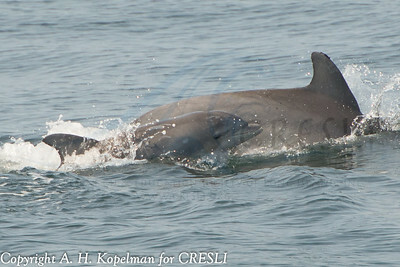 The photographs here are those taken on trips that I lead to observe our marine mammals and pelagic birds.